Similar logo, many of the same titles. A likely precursor to Continental Video. 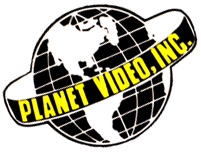 A sub-label of Continental Video.